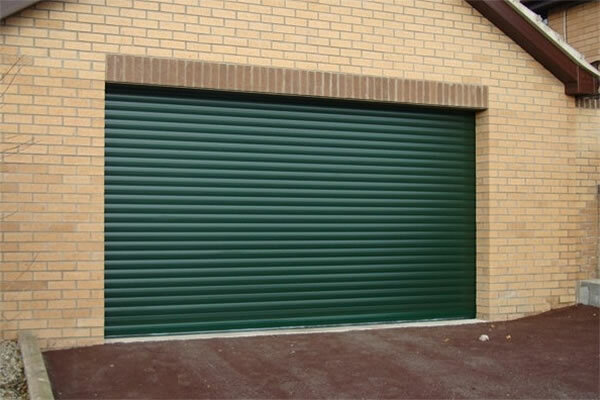 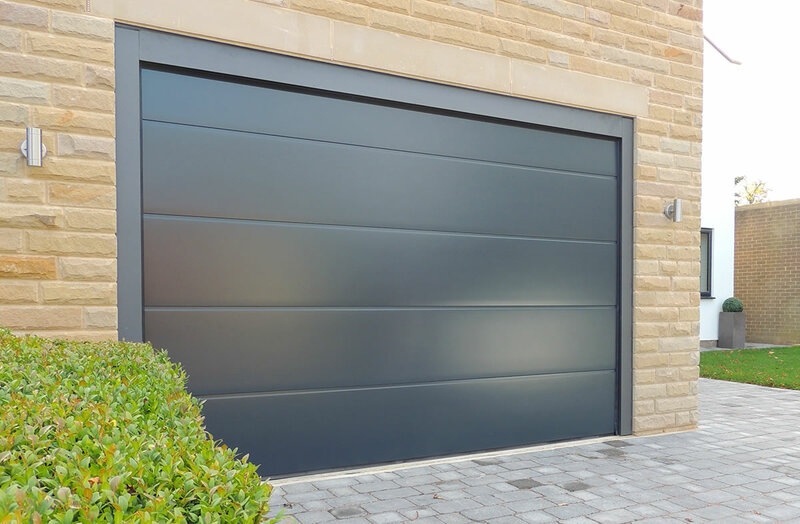 We supply and install Garage Doors in a variety of styles and colours. 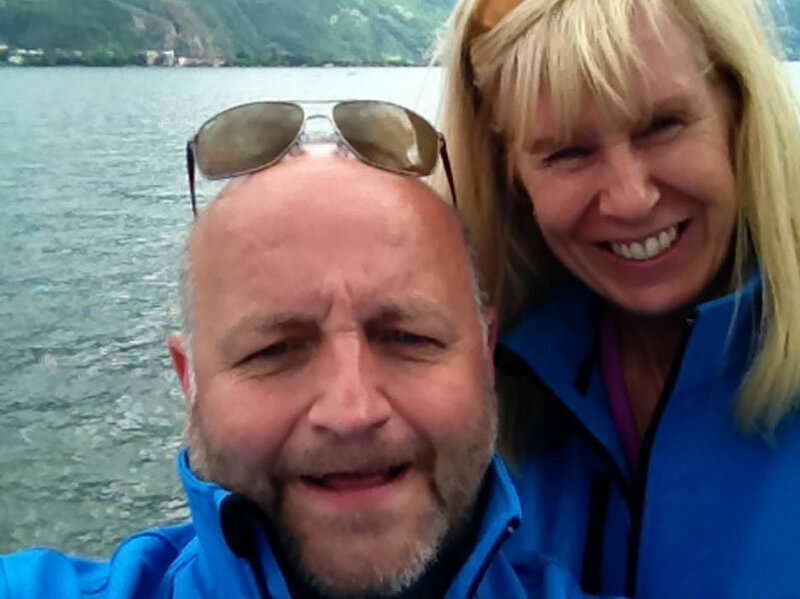 We are an established family business set up in early 2003 by husband and wife team of Paul & Gail Histon from Runcorn, Cheshire. 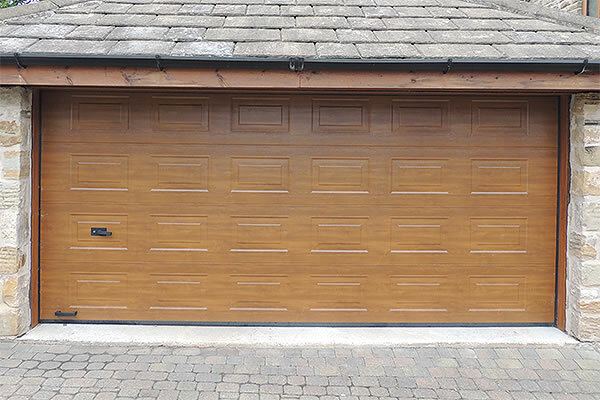 We can cater for all your needs and we pride ourselves in offering a personal, friendly and reliable service with free, no obligation quotations including evening appointments and we will supply a quote in writing within 48 hours of our visit. 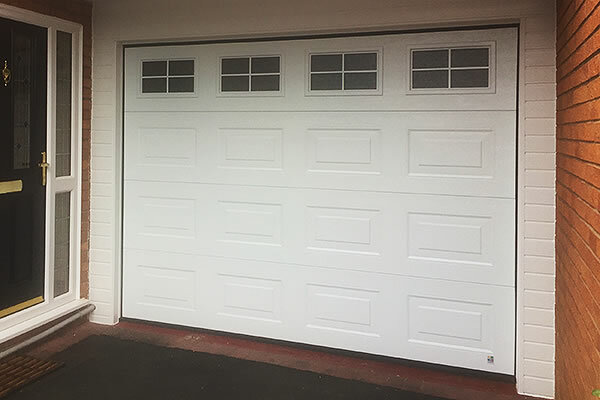 We carry out garage door repairs, servicing and remote control operated garage door installation to your new or existing door system.